There is no effective way to clean or contain oil spills in the remote, stormy and icy Arctic Ocean. We all know climate change is having a huge impact here in the northland – and with it the Arctic Ocean is changing rapidly. Arctic sea ice is disappearing fast. Credible research now suggests that the Arctic may be ice free during the summer as early as this decade —84 years earlier than previously predicted by climate change models. Nations and corporations are eager to exploit the newly “open” Arctic seas. 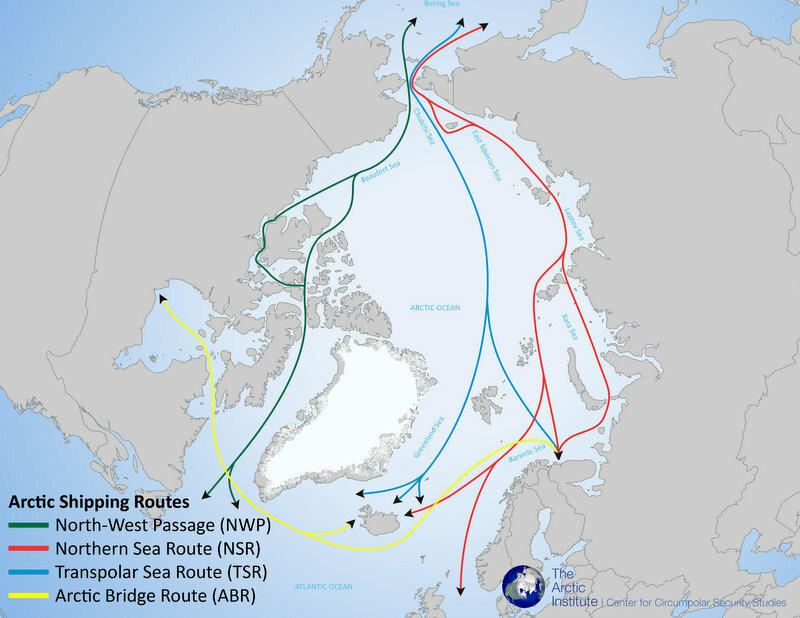 The sea ice reductions will lengthen the navigation season, open new routes, and dramatically increase ship traffic throughout the region. Rising ship traffic threatens marine biodiversity and indigenous food security through potentially devastating oil spill disasters, routine oil discharges, chemical pollution, underwater noise, collisions with whales and other marine wildlife, introduction of invasive species, and destruction of ecosystems. 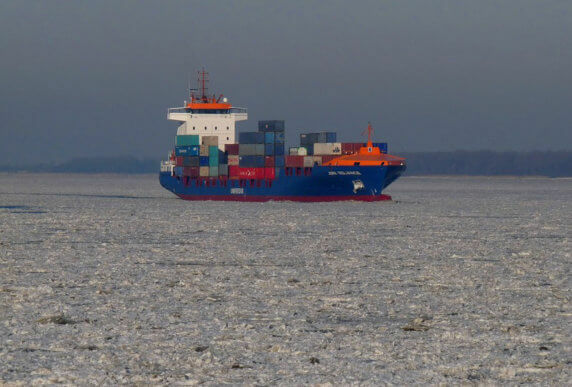 Experts predict that by 2016, the Arctic will be ice free during the summer, which means that trans-Arctic shipping is going to dramatically increase. Over the past two years, Pacific Environment’s highly collaborative efforts and targeted advocacy have helped shape the Polar Code and achieved the inclusion of several important environmental provisions—despite often strong resistance among IMO members. These policy wins include a ban on discharge of oil and oily waters in the Arctic ocean, sharp restrictions on sewage and garbage discharge, and provisions that will make the code applicable not just to new but also, very importantly, to existing ships. These issues are very important for indigenous communities in the Arctic, some of which depend on pristine Arctic waters for up to 80 percent of their food. This is not just an environmental issue but a human rights and food security issue. Despite our wins, we are facing a big fight this year. Both industry groups and the flag-ship states are feverishly working to weaken the Polar Code to the point where it would be relatively meaningless. But we have solid strategies to win. We are partnering with indigenous leaders in Alaska and Russia to ensure their issues are brought to IMO’s attention. We are working behind the scenes to boost support from many countries’ delegations, including the U.S. delegation, to support strong protections. And, we are developing a media campaign to ensure the public knows what’s at stake in the Arctic and what they can do. Together, with your support, we will make a big difference in protecting our pristine Arctic Ocean and the marine resources which people there rely on.